Last edited by Brewmeanie on Mar 31st, 2019 3:37 pm, edited 2 times in total. CT's promo is over as of yesterday. 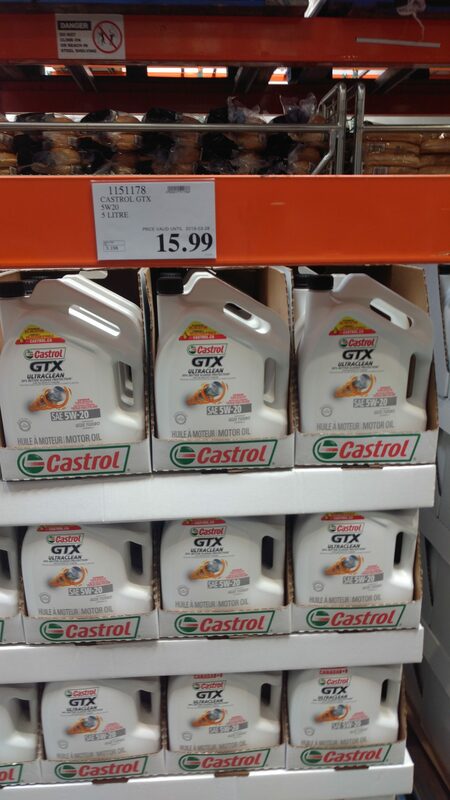 Was 15.89/27.89 for the OP's listed oils. 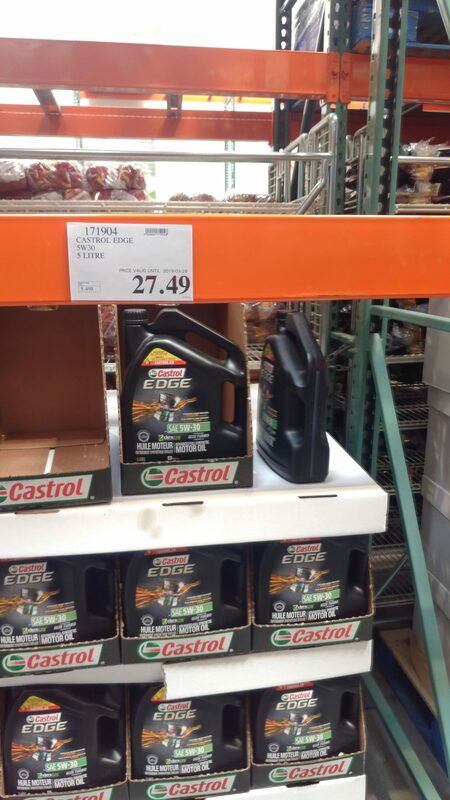 In ON, Costco does oil changes using Castrol Edge (up to 5 L, $4 for each additional half L) for the majority of vehicles for $50 +tax, which includes cost of oil filter and labour. Why bother with DIY when it's so cheap? I do it myself because I couldn't be bothered to drive to Costco, wait for my turn, then wait for it to get done, then drive home. It would be at least an hour altogether. I could get this done at home at anytime I want in less than 1 hour. And Canadian Tire carries the Euro viscosities. That's where I get my 0W40. 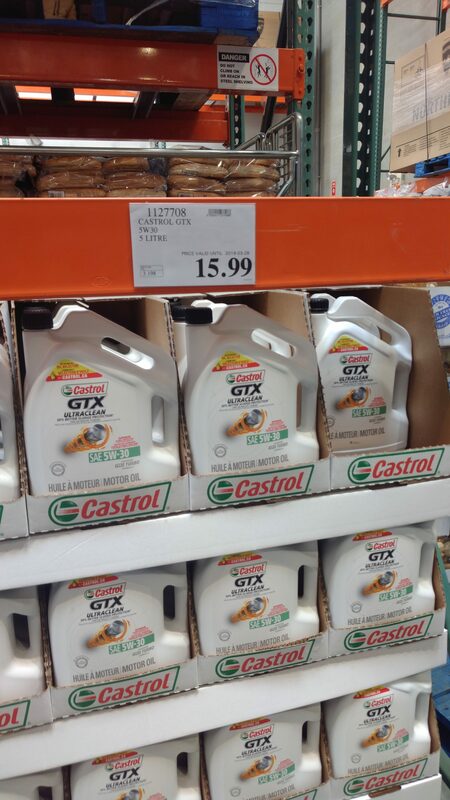 I asked Costco about oil change. They said many people line up early morning before they open (at 7am?). I didn't know they open the garage so early. That's why when going during the day, you won't get in line for oil changes. The promo price come and go periodically, and it's usually on for Black Friday. My strike price is 26.99 for 5L. Because you have full control over the process. And 9 times out of 10, you'll do a better job. Sure it might be the same oil, but I guarantee you they're using cheap filters. I also guarantee they won't spend as much time draining the oil out, or getting the level just right. And then there are the mistakes. Like forgetting to tighten the oil cap, or drain plug, or filter. Or under-filling, or over-filling, or forgetting to put oil in all together. Or breaking something like an undertray or cover because they don't have the right tool, or don't know how it comes apart. The list goes on and on. Fair enough, although I find they finish before I'm done shopping. Some places allow you to make appointments during non-busy times (i.e. anytime but when tire changeovers are popular) but YMMV. I've made appointments and have never waited longer than 30 minutes.. Again, YMMV. I don't go to locations in the GTA for oil changes though. 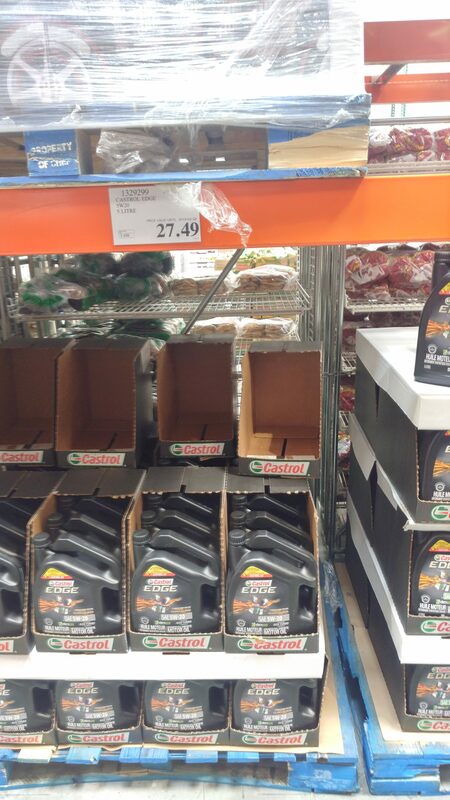 Lol it's Costco, not Crappy Tire. Although I do agree you'd probably do a better job most of the time. They're a business, so time is money. That part is no different whether it's CT or Costco. Same with cutting costs on filters. The average person doesn't know or care what goes on their car. And mistakes happen everywhere from quick lube places to the dealership. As the old saying goes: if you want it done right, do it yourself. They use Purolator filters, not some economy brand. I've made appointments and have never waited longer than 30 minutes.. Again, YMMV. I don't go to locations in the GTA for oil changes though.tter job most of the time. Which Costco(s) were you able to make appointment?